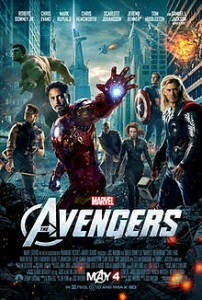 The Avengers was a huge blockbuster hit in theaters, raking in millions of dollars and taking the world by storm. Now, ABC and Marvel are reportedly looking to cash in on the film’s success with an Avengers-themed T.V. series. According to Deadline.com, Marvel’s television division and ABC Studios are currently discussing plans to create a weekly drama set in the Avengers world. However, the connection to the Avengers is expected to be very light and may not include any of the characters that appeared in the film. At this stage, the concept is little more than a basic idea, with a number of viable scenarios being tossed around. We’ll keep you updated when we know more.